The Doctors and Team of Health Professionals at NorthWest Ohio Urgent Care Near Toledo and Maumee, OH, Serve Children, Seniors and Adults 7 Days a Week. 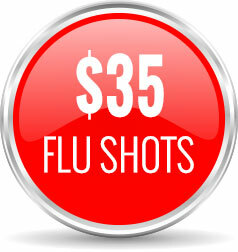 No Appointment Needed Call (419) 333-8031. NorthWest Ohio Urgent Care offers exceptional immediate care services to children, adult and senior patients in 2 convenient locations, Maumee and Toledo. We also serve our surrounding areas. 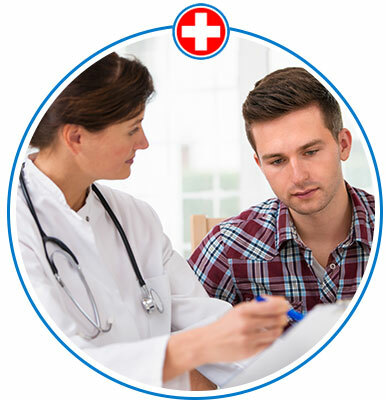 If you are searching for an urgent care near me as an alternative to visiting the typically busy Emergency Room, then look no further than NorthWest Ohio Urgent Care Maumee or Toledo. Have you woken up with an illness or become injured? What happens when your primary care doctor isn’t available? 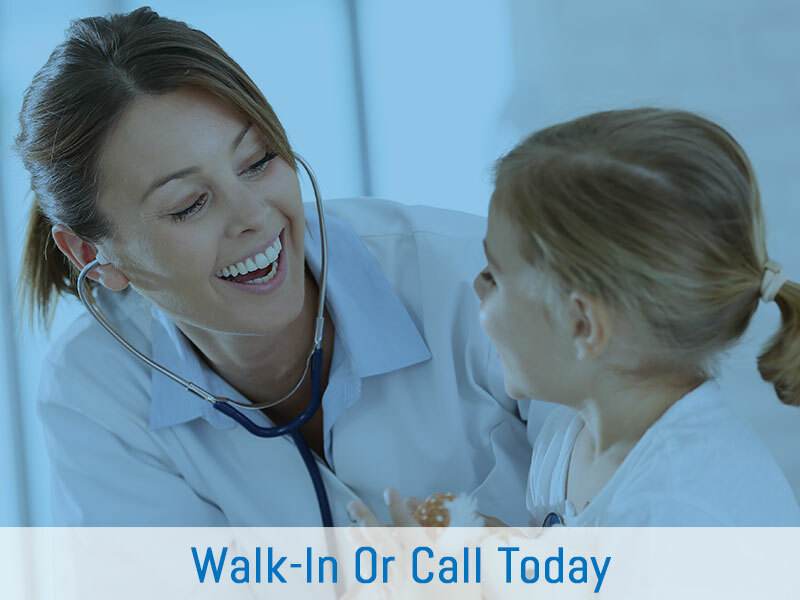 Visit NorthWest Ohio Urgent Care and Walk-in clinic for immediate care. Please check our services. 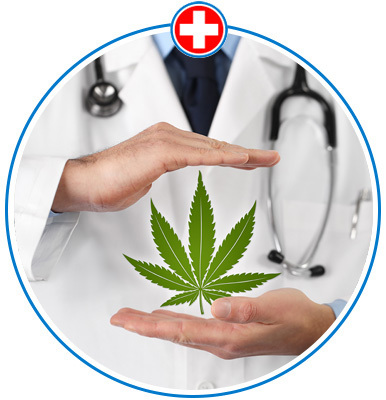 If you have been exhaustively looking for a walk-in clinic near me in Maumee, OH or Toledo, OH for healthcare services, such as a physical exam or digital x-ray services, visit our office at 1015 Conant St Maumee, OH 43537 or 5911 Benore Rd. Toledo OH 43612. 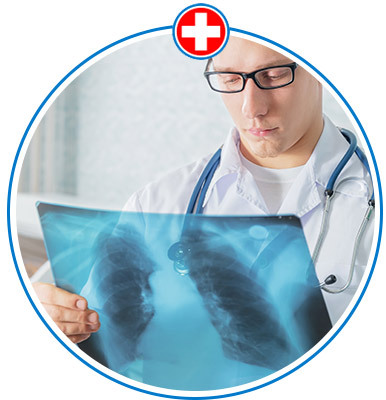 NorthWest Urgent Care Ohio offers digital x-ray services, our urgent care and walk- in clinic has a Radiologists on Site to read your x-ray results with you and get a copy of the x-rays instantly! 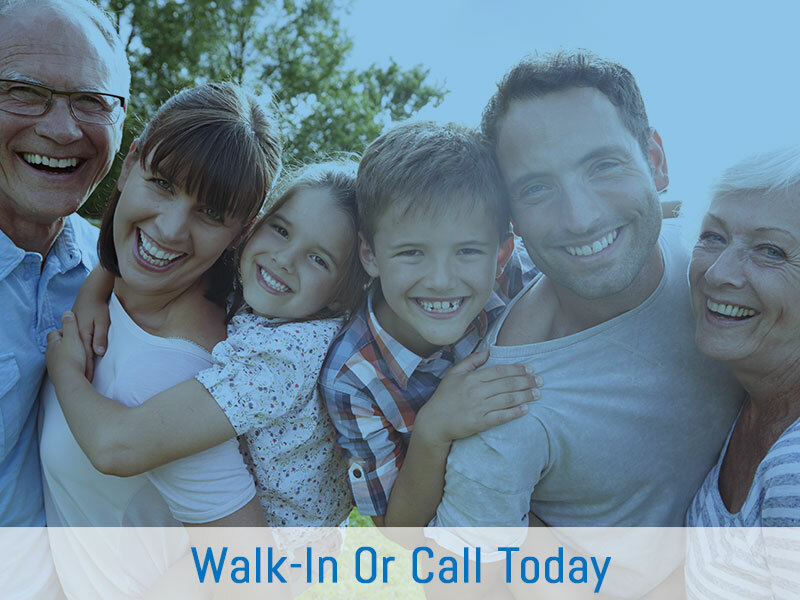 Our walk-in clinic is open 7 days a week with extended and after hours services available to our patients. We are open Mon – Fri: 8am – 8pm, Sat: 9am – 5pm, Sun: Closed for Maumee location. So when you can’t wait to see your PCP, skip the ER and visit NorthWest Ohio Urgent Care for low co-pays and short wait times. 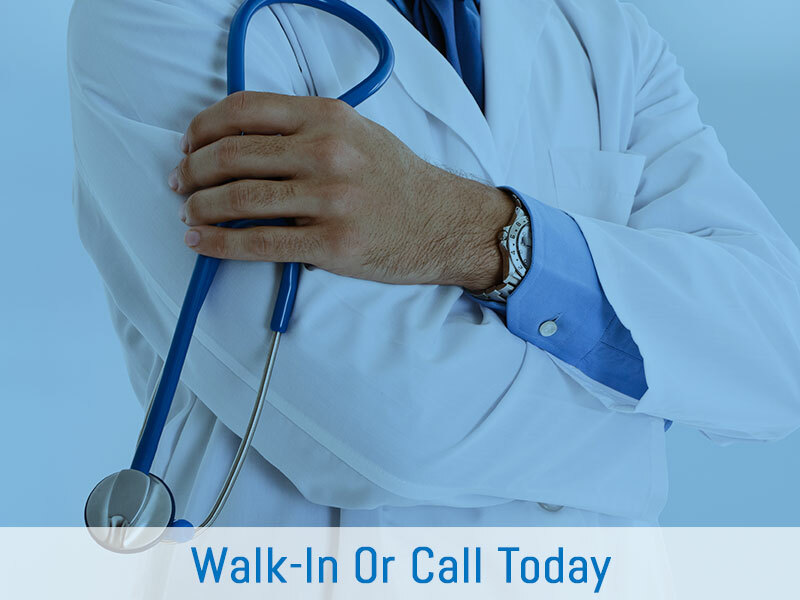 Don’t hesitate to walk-in to NorthWest Ohio Urgent Care for treatment today; no appointment necessary!